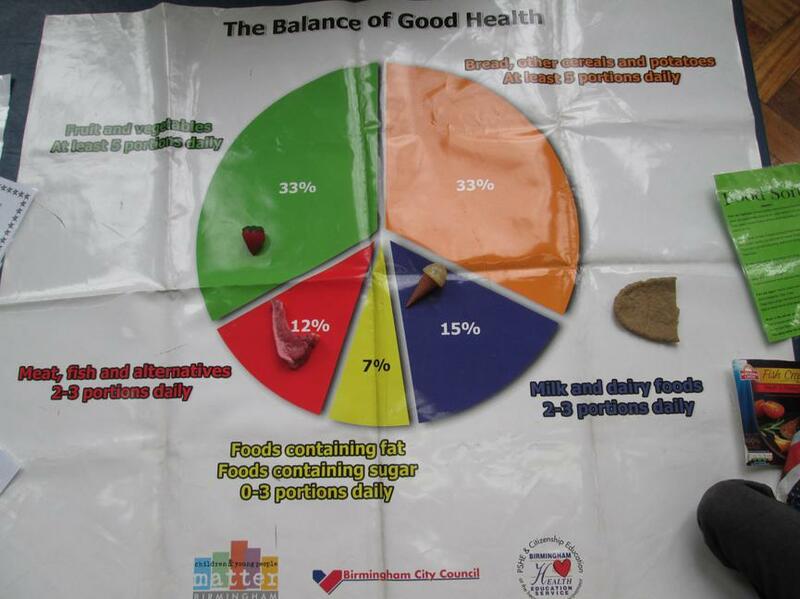 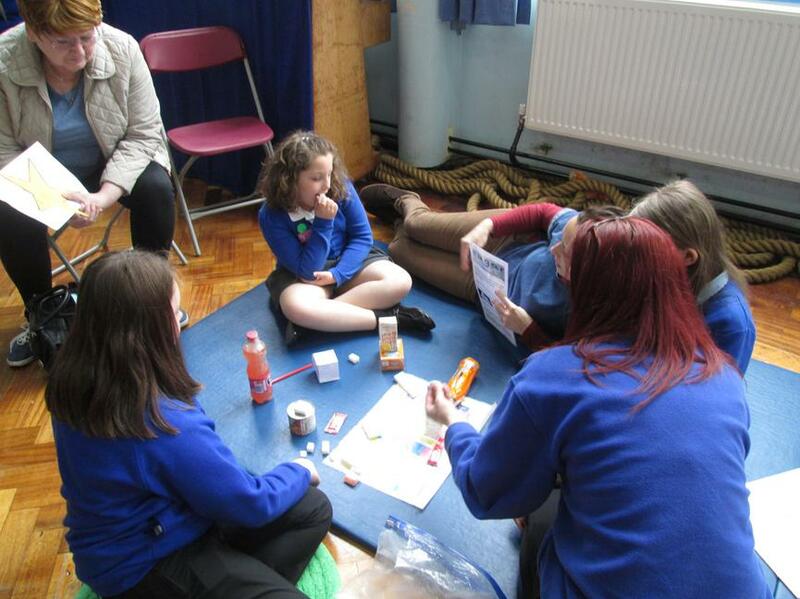 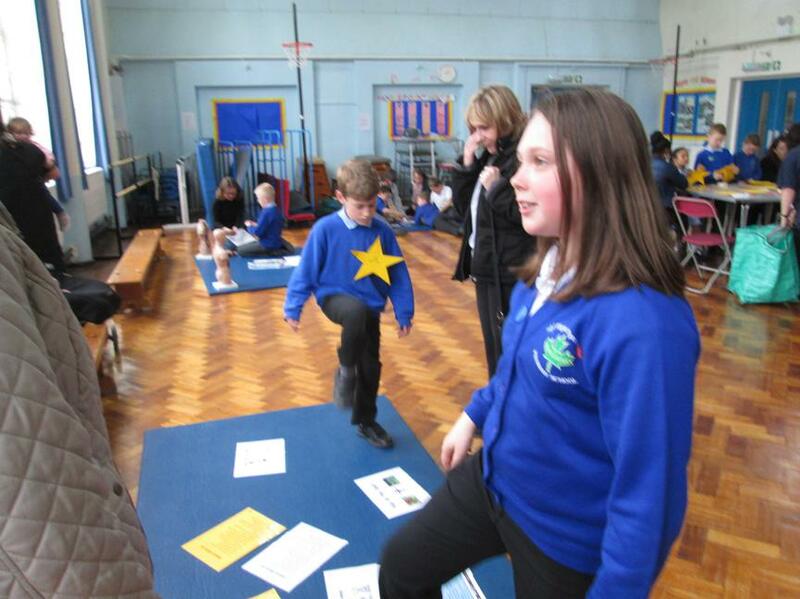 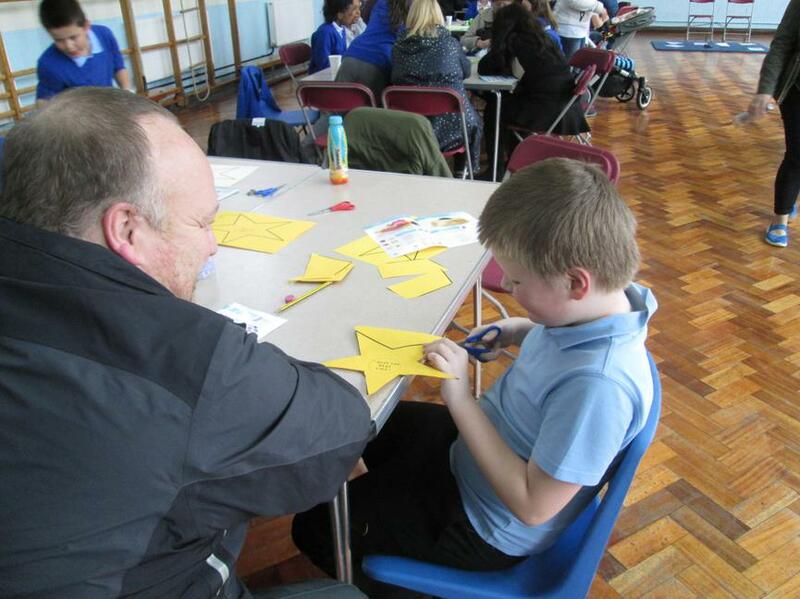 Over 60 parents came into Mapledene on Friday to work with their children in Year 3 and Year 4 at our Health Workshops. 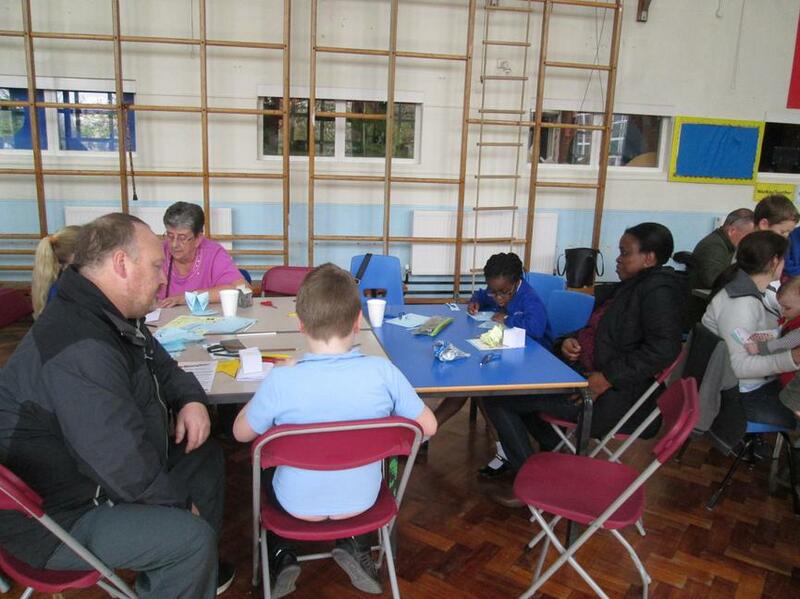 The Morrisons Foundation sponsored the event which was a great success. 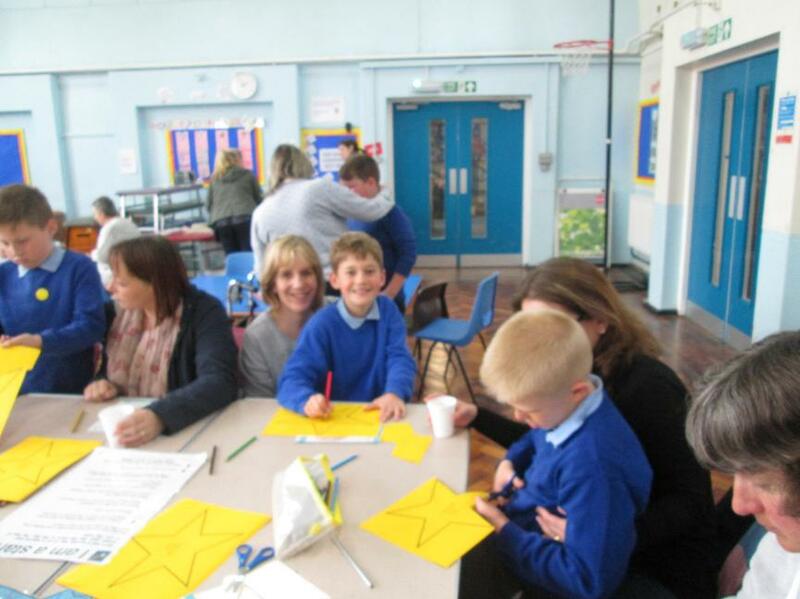 Thank you to all the parents who came along!